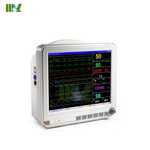 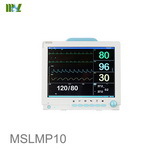 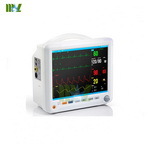 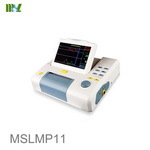 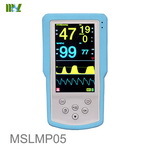 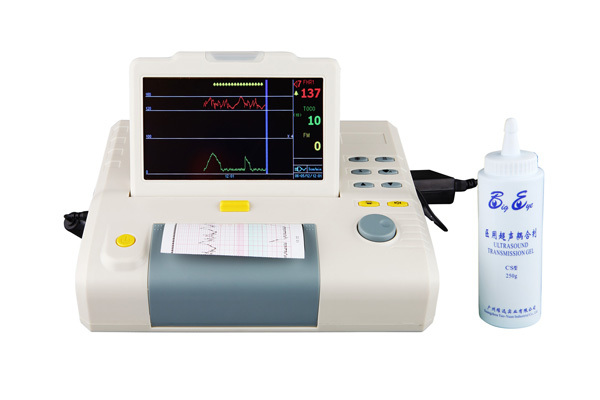 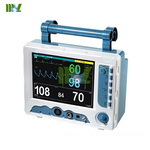 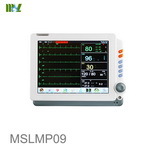 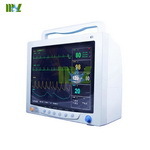 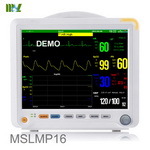 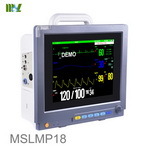 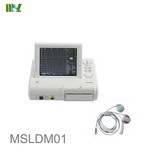 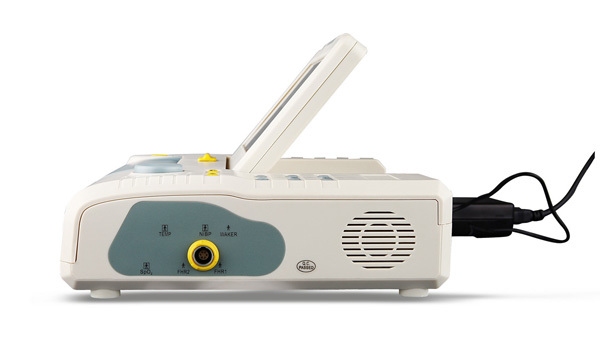 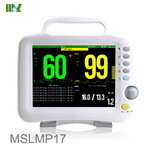 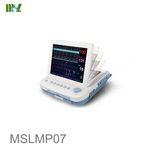 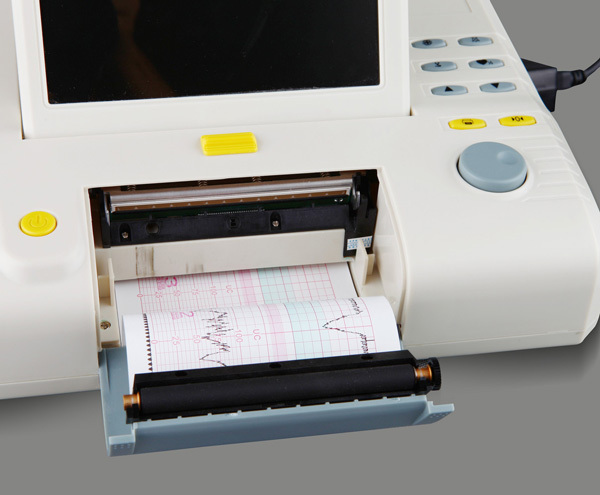 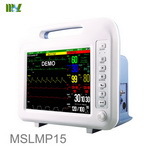 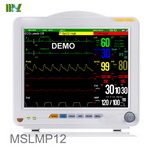 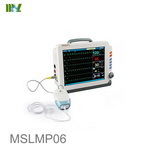 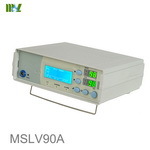 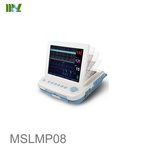 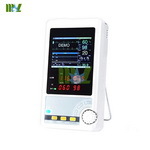 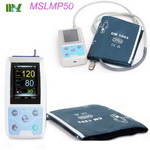 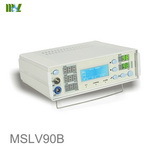 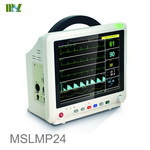 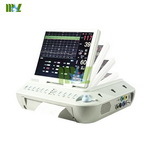 Cardiotocography, ctg machine, ctg machine price, ctg machine cost. 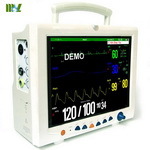 A standard patient event marker and a clinical event marking button to mark clinical events separately. 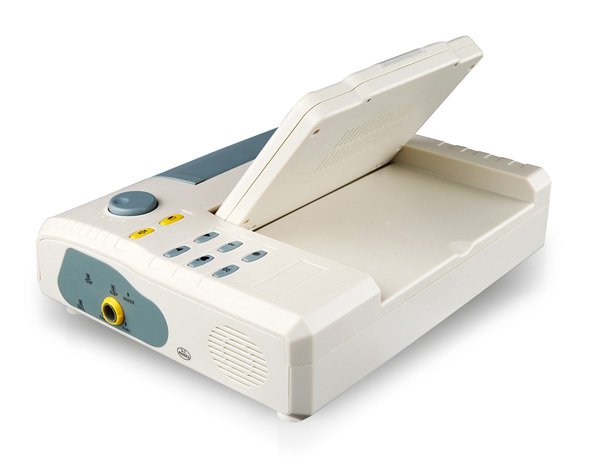 Auto fetal movement are available. 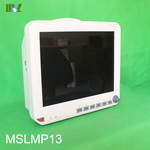 More than 12 hours data storage, which can be recalled and reprinted.